A couple of days after its appearance at the Live Under The Sky festival, the V.S.O.P. band recorded its first and only studio album in Tokyo’s CBS/Sony studios. The album is restricted to a total of four tracks, none of which the band had ever performed live. The opener, “Skagly,” is a groove-dominated Freddie Hubbard composition, which Hubbard went on to record a few months later in a jazz-funk setting under his own name (Skagly, 1980). Hancock’s “Finger Painting” and Williams’ “Mutants On The Beach” find the band swinging with usual delight. The final track, Wayne Shorter’s “Circe,” is an impressionistic ballad with Shorter’s sax explorations sailing over Carter’s softly played bass vamp and Hancock’s trickling piano lines. 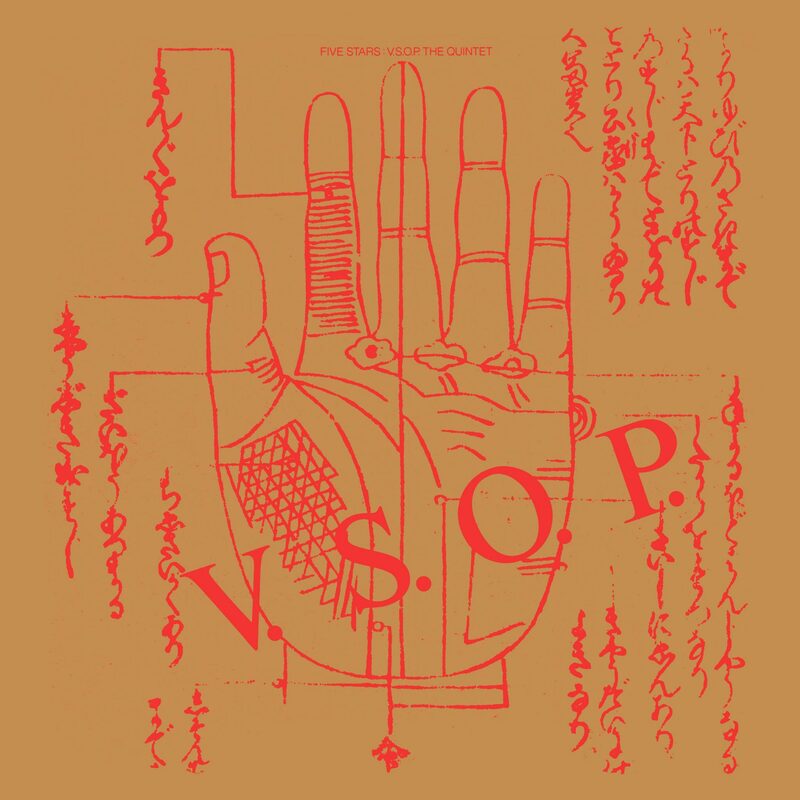 Five Stars marked the final recorded output of the V.S.O.P. band with this line-up. Recorded July 29, 1979 by Tomoo Suzuki at CBS/Sony Studios, Tokyo. Note: The original Japanese LP release of this album in 1979 contained tracks 1-4. For some reason, as far as can be determined, all CD issues of this album used the alternate takes of “Skagly” (track 5) and “Finger Painting” (track 6).